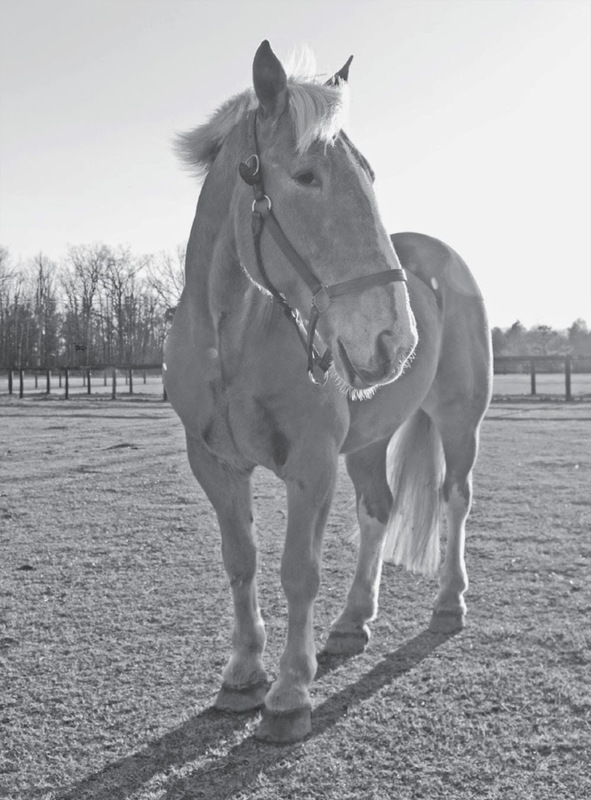 He could have been a model, this big toffee-colored horse. He has all the patience in the world for being groomed, clipped, braided, bathed, and when he sees a camera he poses. Tennessee’s real passion, however, is the world of the hunt, and his partner for two decades has been Betty Alexander. It is hard to imagine that this 17 hand gentle giant was ever anything but brave and willing and it is a testament to Betty’s skill as a horsewoman that he became the horse he is today. There don’t seem to be too many stories of the friend riding Tennessee because it wasn’t long before the gelding had captured Betty’s heart. Before she bought her farm in Aiken 10 years ago, Betty lived in Frederick, Maryland, and fox hunted regularly in her home state as well as in New Jersey and Virginia. 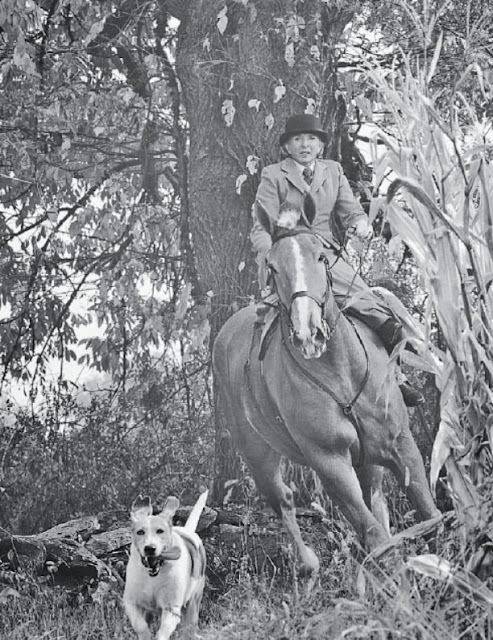 She also was passionate about preserving the tradition of riding aside, so Tennessee learned all about side saddles as well. Betty has had plenty of adventures with Tennessee over the years, but one of the highlights has to be their participation in George W. Bush’s 2001 Inaugural Parade. Although perhaps nothing has come close to the memory of riding down Pennsylvania Avenue on her beloved horse, Betty has endless stories of Tennessee’s prowess in the hunt field and in the show ring. As comfortable as he was in the hunt field, Tennessee had some quirky moves in the show ring. Early in his life he had been taught voice commands and at one big show there were three rings going at the same time. Betty was in a hack class, trying hard to listen to the announcer’s commands. Tennessee was listening as well – but to the announcer in a different ring: “Suddenly we started trotting when everyone else was cantering,” laughed Betty. “Then he would walk when the other riders were asked to trot!” It took me some time to realize what was going on.” Betty has boxes of ribbons that Tennessee has won, and she is proud of his local recognitions, including the 2014 Aiken Hounds Master’s Trophy and 2011 Why Worry Hounds Field Hunter of the Year award. Although his resumé of hunt participation is excellent, perhaps Tennessee’s greatest legacy is his popularity with riders across the country. “I have no doubt that well over 100 people have ridden him over the years, either because they were learning side saddle or they wanted to hunt on a safe horse,” Betty said. As with any older horse, diet is a big factor in his overall health. Tennessee gets fed orchard grass, Triple Crown Senior and alfalfa cubes. He also gets a glucosamine shot twice a month. Although she has a successful career in real estate and a happy marriage to Bob Alexander, she doesn’t hesitate to say that owning Tennessee is the best thing that ever happened to her. Betty says that Tennessee’s prime years started when he was 5 and ended when he was 15, but the big horse doesn’t realize that he’s slowing down.